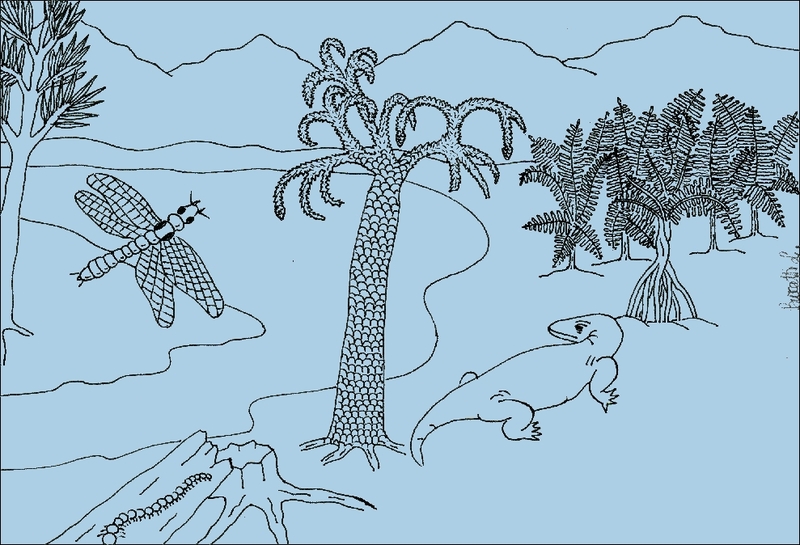 The Scisti of Rendena date back to the Paleozoic. Metamorphic rocks (phyllites, mica schists, gneisses) belonging to the so-called Crystal Basement. That is the oldest unit that lies at the base of the whole chain of the Southern Alps, from Slovenia to Piedmont. The original sedimentary rocks (pelites, arenites, shales, limestones) were subjected to high pressures and temperatures during the Variscan phase of the great Hercynian Orogenesis (the formation of ancient mountains). At the end of which all the continents found themselves gathered in the supercontinent Pangea. In the Geopark, the Basement rises along Val Rendena between the Adamello group to the west and the Giudicarie line. A large fault that runs along the valley floor from Lake Idro to Merano.